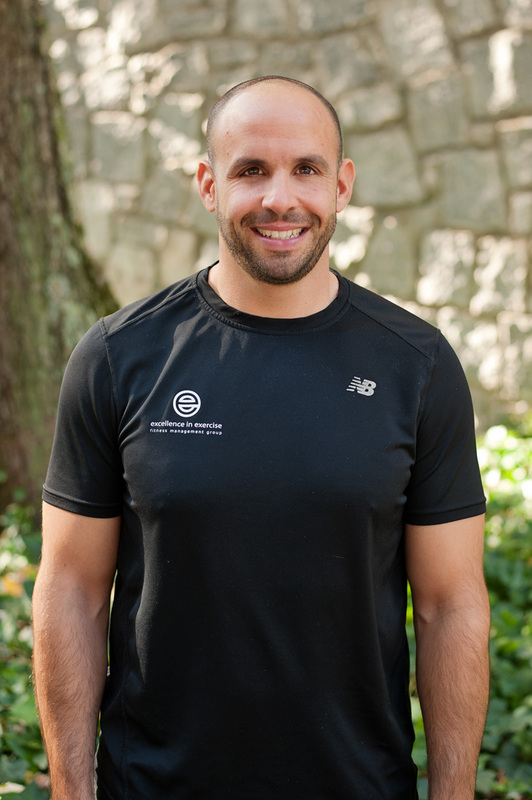 Jason Bacigalupo holds a Master’s degree in Exercise Science from Georgia State University, and is a Certified Strength and Conditioning Specialist (CSCS) through the National Strength and Conditioning Association (NSCA). Jason coaches an array of clients including athletes, special populations, and those who seek to improve their overall health and wellness. This breadth of experience has taught him the value of individually tailored programs and their ability to drive positive results. Ultimately, Jason seeks to empower everyone he works with to take ownership of their health and wellness so that they may maximize life’s opportunities. Jason also serves as the Head Strength and Conditioning Coach at The Walker School. Jason’s Philosophy: Time is our most valuable asset and a healthy lifestyle is an investment in our longevity. Therefore, we must work together to create a sustainable program, not a short-term fix.